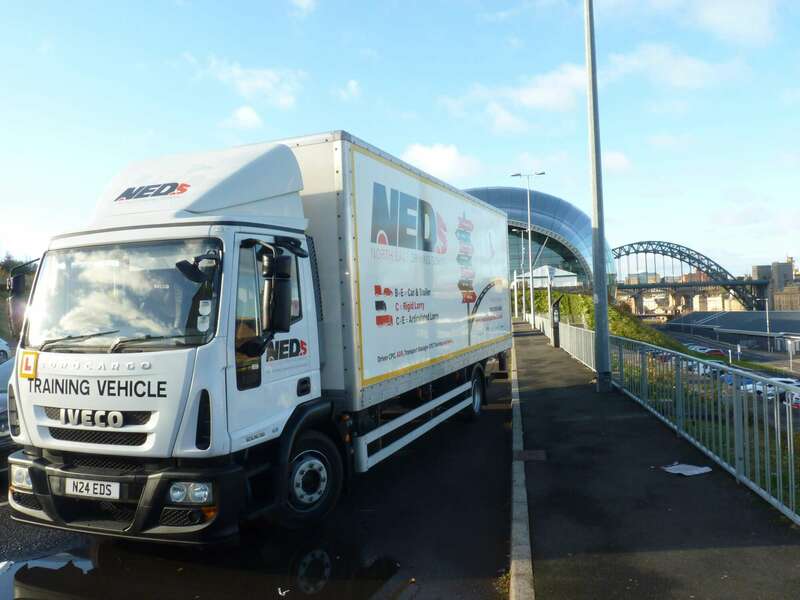 Get your licence to drive a vehicle over 7.5 tonnes, up to 32 tonnes. Category C (previously class 2). 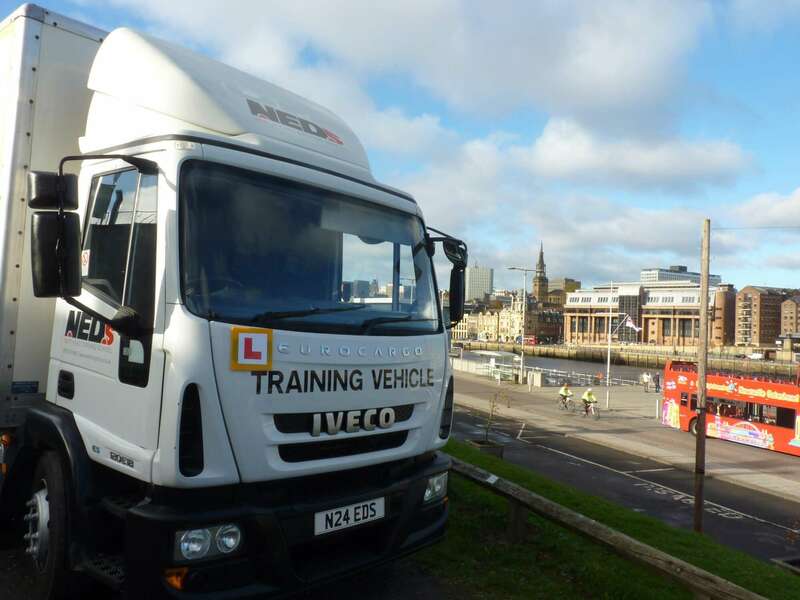 This training is ideal for anyone seeking employment as an HGV driver or individuals looking to upgrade their current C1 licence. 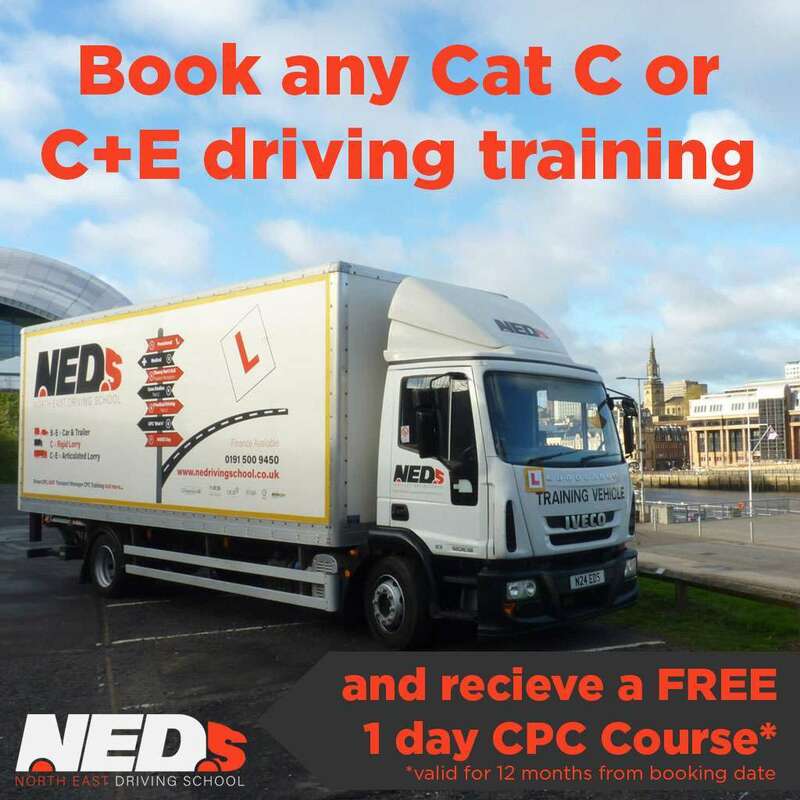 The Category C, rigid lorry licence qualification is our most popular of all driver training courses as passing this qualification gives you both the C1 and C categories on your licence opening up huge opportunity for employment. 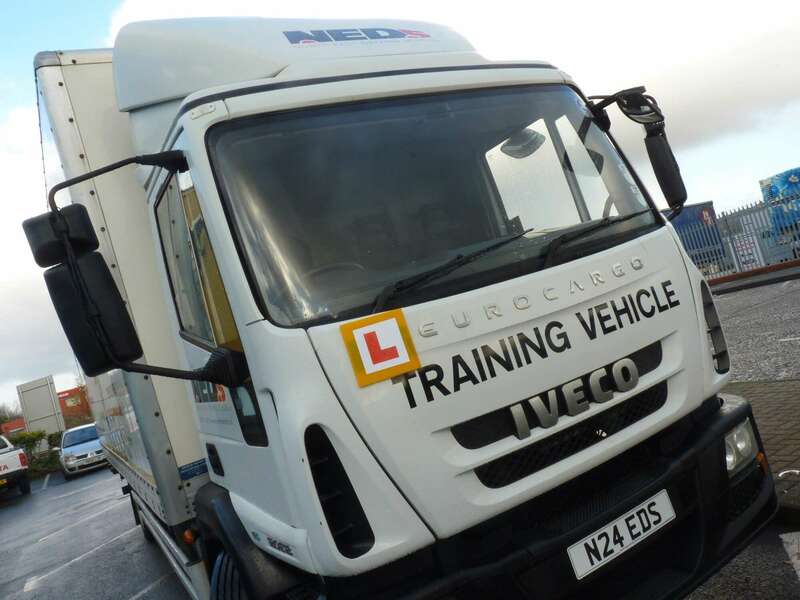 Our instructors can get you up to speed and through your test in no time. Talk to one of the team today to get started. 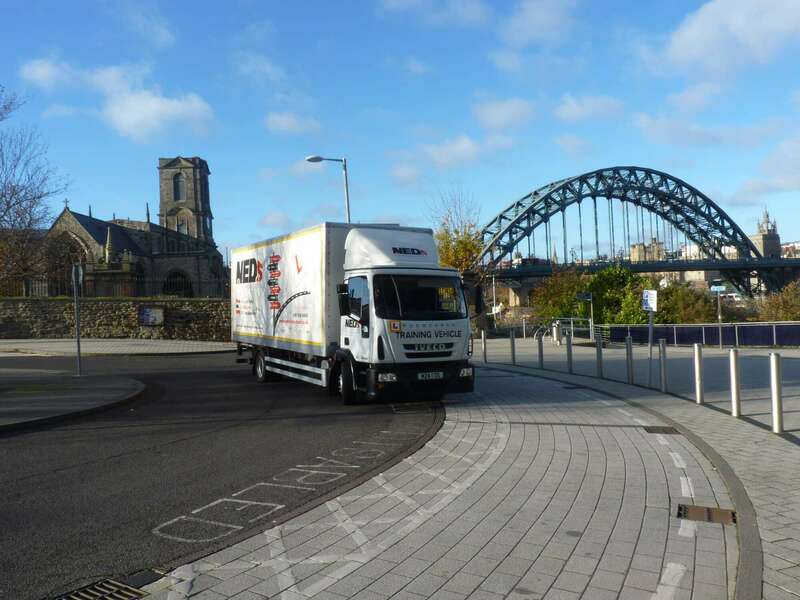 The cost of gaining your category C (Class 2) lorry licence depends upon how many lessons you need to get to the standard required to pass the test and which of the 4 tests you require. 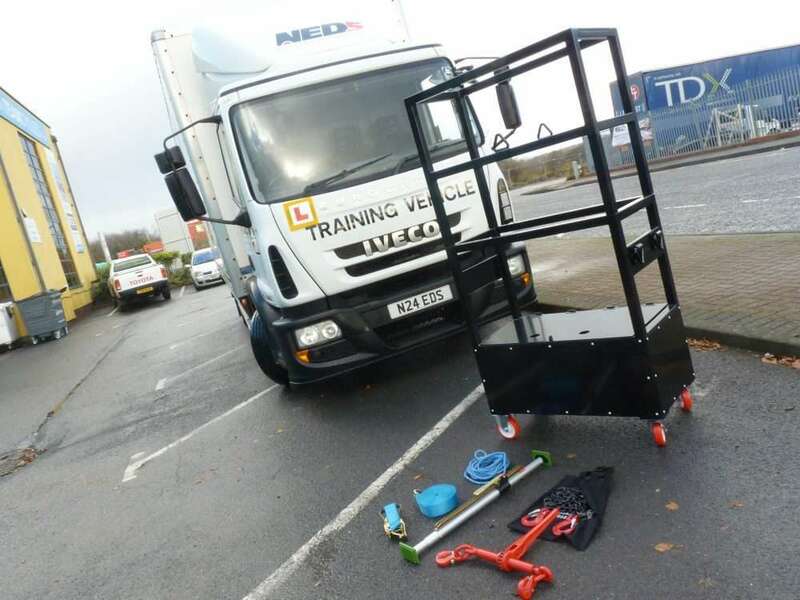 The average cost for the full course shown below is around £1200 however you can get an accurate quotation by booking an assessment drive* for only £30 . 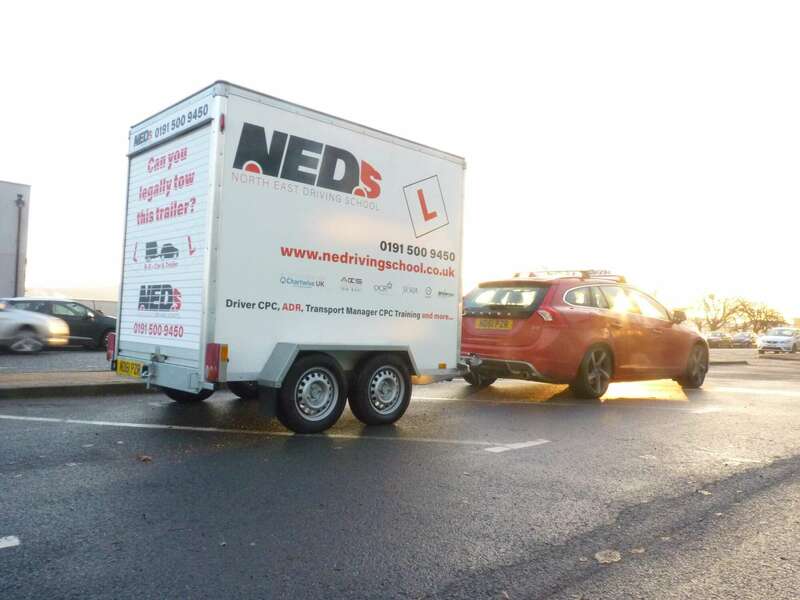 This is then refunded if you book your lessons and test with us so what are you waiting for contact us today to book your assessment drive.